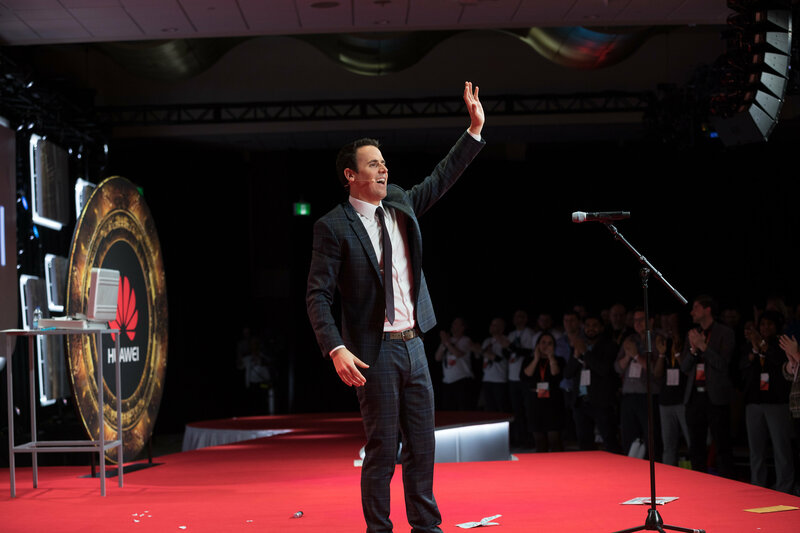 The McGill IBD (Inflammatory Bowel Disease) Research Group will hold its annual fundraising event on Thursday, November 15 (6 pm) at Oscar Peterson Hall (7141 Sherbrooke Street West) at Concordia University Loyola Campus in NDG, featuring international entertainer and mentalist Oz Pearlman. 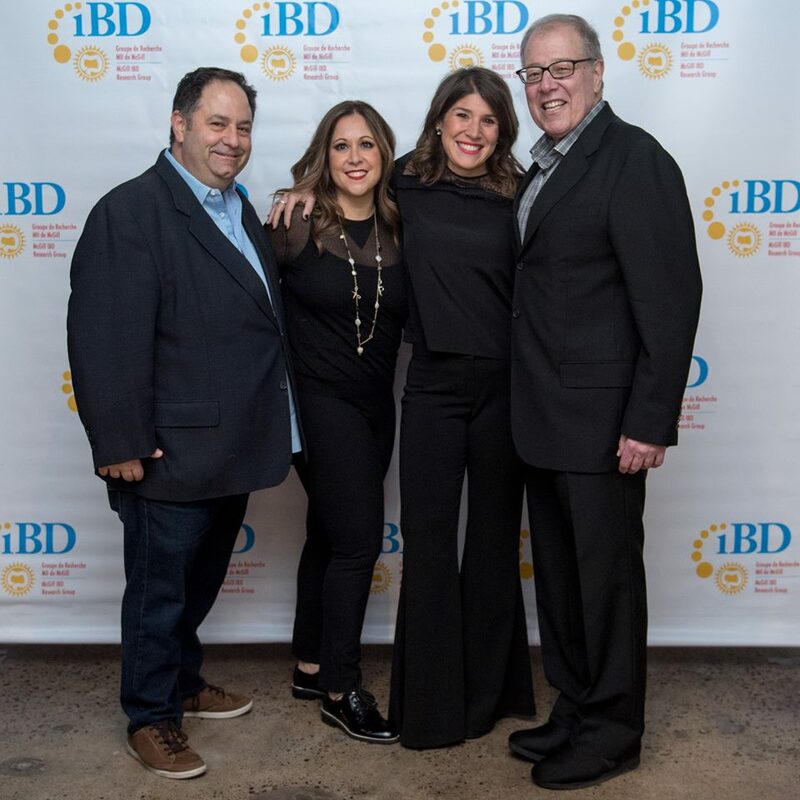 The goal of the upcoming program, entitled “A Mind-Blowing Event,” is to raise $175,000 to secure funds critical for IBD research, patient care, and clinical training opportunities. Lorne Mayers, Melissa Diamond, event coordinator Emily Shore and Dr. Ernest Seidman at the 2017 program. Joanne Cutler and Nick Burgess from Que Sera. The evening will consist of a cocktail dînatoire provided by Java-U Catering, with musical entertainment provided by Que Sera, followed by Oz Pearlman, who will read minds and WOW the audience. The McGill IBD (Inflammatory Bowel Disease) Research Group is dedicated to ensuring financial support for IBD clinics at McGill University’s teaching hospitals, MGH, JGH, and the MCH. The funds raised with the help of our dedicated volunteers provide important services for those living with IBD, as well as their friends and family, with the overall goal of improving quality of life, training the next generation of IBD clinicians and scientists, and raising awareness through patient education and community outreach programs. 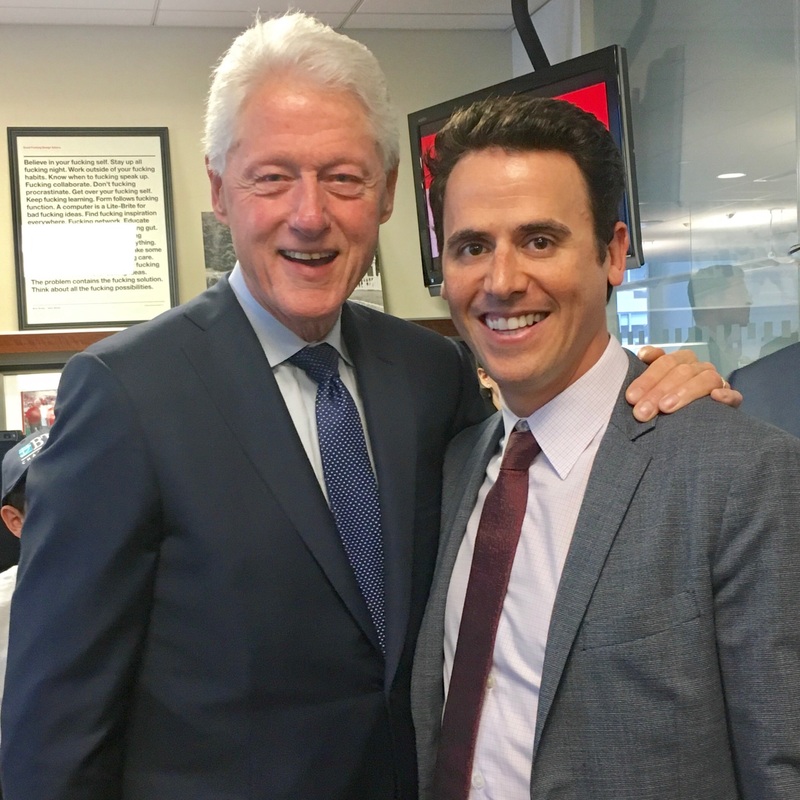 Oz meets former President Bill Clinton. 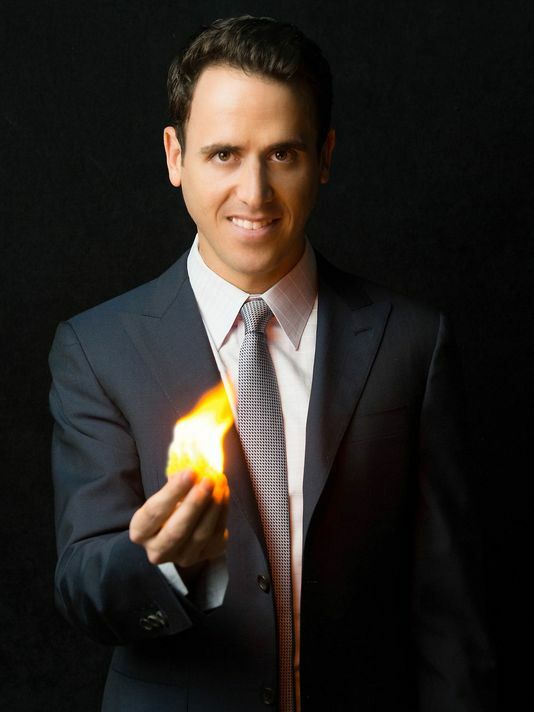 Dazzling audiences with his unique mind-reading ability for over a decade, Oz Pearlman is a world-class entertainer and one of the busiest mentalists in the country. A top 3 finalist on America’s Got Talent in 2015, Oz has also appeared on a variety of both national and international networks, including NBC’s Late Night with Jimmy Fallon, Kelly and Ryan, The Today Show. Watch with here with Jenna Hoda on Today. Oz waves to an adoring crowd. A world-class entertainer and one of the busiest mentalists in the country, Pearlman developed an interest in magic at a young age and what started as a hobby quickly became a lifelong passion. After a couple of years spent working on Wall Street, Oz decided to pursue his dream and become a full time entertainer. He has now been dazzling audiences with his unique mind-reading ability for over a decade. Pearlman’s client list reads like a who’s who of politicians, professional athletes, A-list celebrities, and Fortune 500 companies. 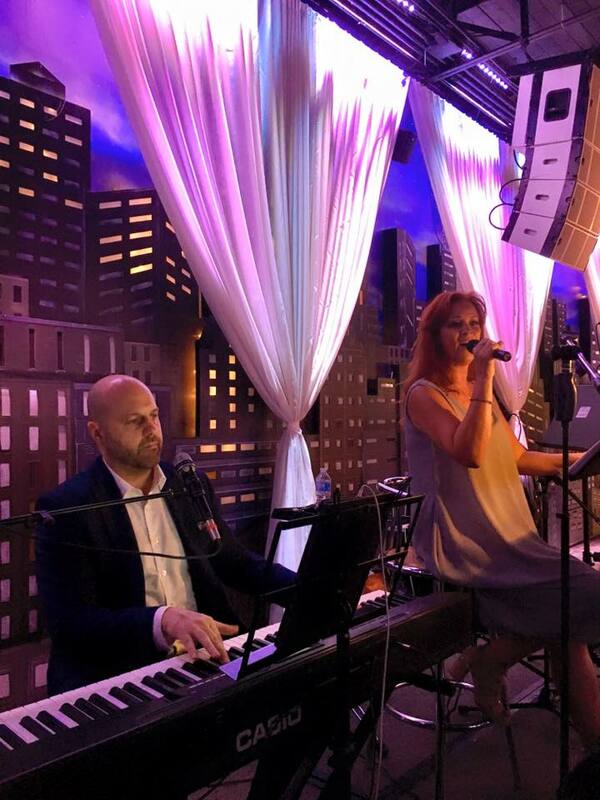 His natural charisma and charm make him the perfect choice for corporate events and private parties alike. His unique blend of mentalism and mind-reading create an interactive experience that is redefining the very nature of a magic show…one that truly needs to be seen to be believed. Pick a card- any card! When he isn’t blowing the minds of audiences around the world, Pearlman is an avid marathon and ultra-marathon runner, having completed such grueling races as the Badwater 135 Miler, Hawaii Ironman World Championships, Western States 100 and Spartathlon. He takes great pride in his marathon PR of 2:23:52 and has won dozens of races throughout the country. So what is mentalism? Think of it as “magic of the mind.” Rather than utilizing sleight of hand and fast fingers, mentalism requires a deep knowledge of human behavior. It combines a multitude of techniques including the art of suggestion, subliminal messaging, body language reading, statistical analysis and neurolinguistic programming. Every show is different because every person is different, adding to the element of excitement and surprise at Oz’s performances. It was at age 13 that Pearlman fell in love with magic. While on a cruise with his family, he was brought on stage and witnessed the miracle known as the sponge balls. A sleepless night ensued trying to figure out how in the world one ball transformed into three while squeezed so tightly in his own hand. That night set in motion years of tireless study of all things magic and mentalism. It is all but certain that if you bumped into him anytime between the ages of 13 and 23, he had a deck of cards in hand and coins rolling up and down his fingers. By age 14, he landed his first steady gig at a local Italian restaurant in Farmington Hills, Michigan and discovered his passion for amazing audiences with his abilities. Over the years his focus went beyond sleight of hand magic and into mentalism, learning from the legends in the field while also creating his own original techniques. Pearlman has spent years learning how to read people and analyzing what guides their decision making processes. He is neither a fortune teller nor a psychic and does not claim to have supernatural powers. He will be the first to tell you that if he knew the future, he would have won the lottery by now…probably more than once! Mentalism is wholesome entertainment appropriate for ages 9 through 99 and will have you amazed at the uncharted potential of the human mind. Oz and Elisa at their wedding. 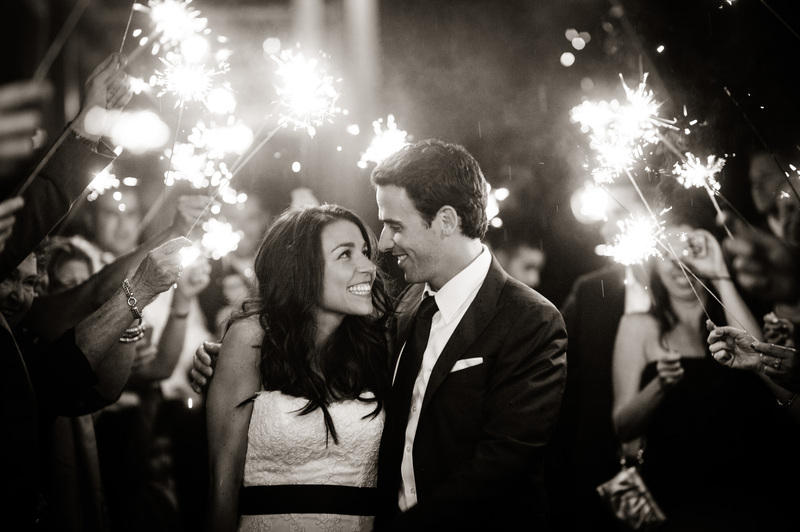 Pearlman met his wife Elisa on JDate. Today they are the parents of two young children. Elisa, who grew up in Hampstead, serves as his booking agent and publicist. “I also tend to be the guinea pig when it comes to testing out new routines and mind reading methods,” she says. Let’s go back to 2009 when the couple first connected. “I was 26 years old and Judaism wasn’t exactly my top priority at the time,” Pearlman shared on a JDate testimonial. “Fresh off a long-term relationship with a non-member of the tribe, my running pal and training partner (our aforementioned character) gifted me a book titled ‘Why Marry Jewish?’ At first, I found it to be a bit absurd, as I could barely even be considered a ‘High Holiday Jew.’ But as I leafed through chapter after chapter, it dawned on me how important Judaism was to me in a cultural and traditional sense. My sense of humor, group of friends and many other facets of life were inextricably tied to my identity as a Jew. Tickets for the fundraiser are available online at www.mcgillibd.ca or by calling 514-398-2787.The cost, including a cocktail dînatoire (6 pm) provided by Java-U Catering and musical entertainment provided by QueSera, is $250. A special price of $150 is available for those aged 35 and under. There is also a show only option (7:45 pm entry) for $75.